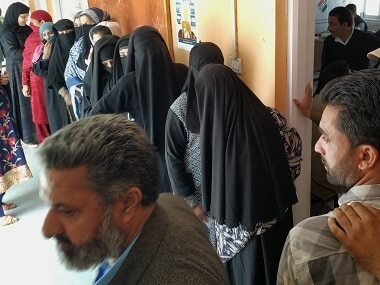 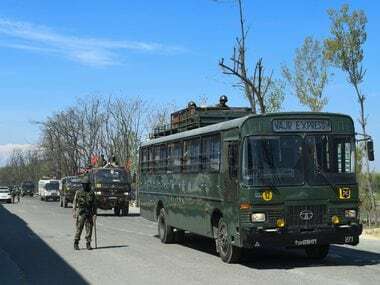 Aijaz Ahmad Wani, professor of political science who recently published a book on governance and politics in the Valley, said it would not be surprising if the voter turnout would be at par with previous elections. 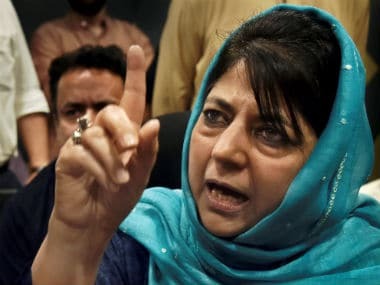 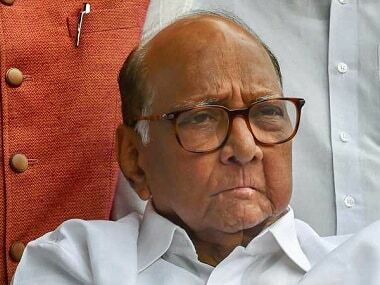 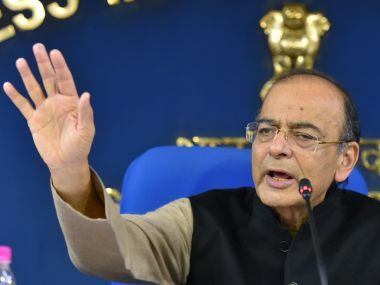 Union Finance Minister Arun Jaitley on Monday hit out at former Jammu and Kashmir chief minister Omar Abdullah for demanding to revive the post of Wazir-e-Azam and Sadar-e-Riyasat in Kashmir, saying that New India would never allow this to happen. 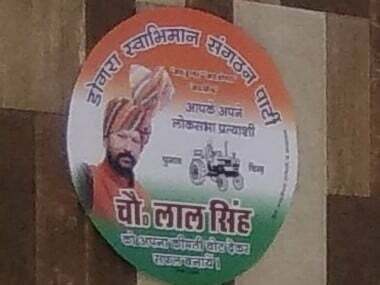 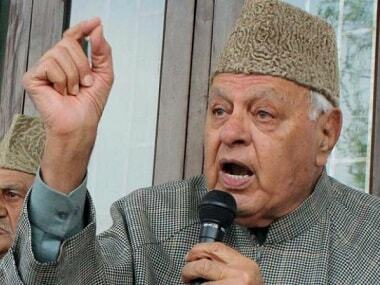 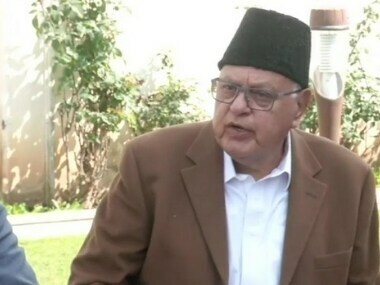 Farooq Abdullah led the poll campaigns for Vikramaditya Singh and former minister Raman Bhalla, who is a Congress-NC candidate. 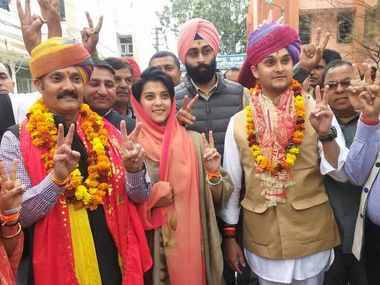 They are contesting from Udhampur and Jammu Lok Sabha seats respectively. 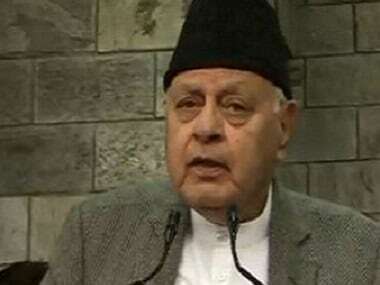 Congress leader Ghulam Nabi Azad and National Conference patron Farooq Abdullah jointly told the media while the Congress will contest the Jammu and Udhampur Lok Sabha seats, National Conference will fight from Srinagar.